Personalised and Engraved Celtic Bird Letter Opener with Gift Box. 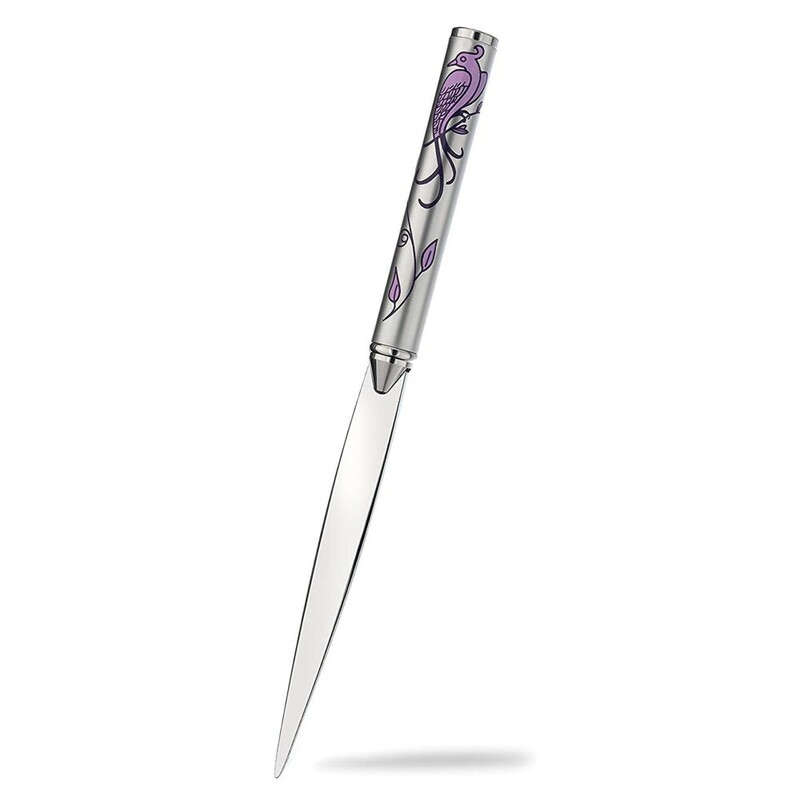 Personalise and engrave this amazing letter opener to make a truly unique gift. Purple & Silver in colour.